As Huck learns about love, responsibility, and morality, the trip becomes a metaphoric voyage through his own soul, culminating in the glorious moment when he decides to "go to hell" rather than return Jim to slavery. 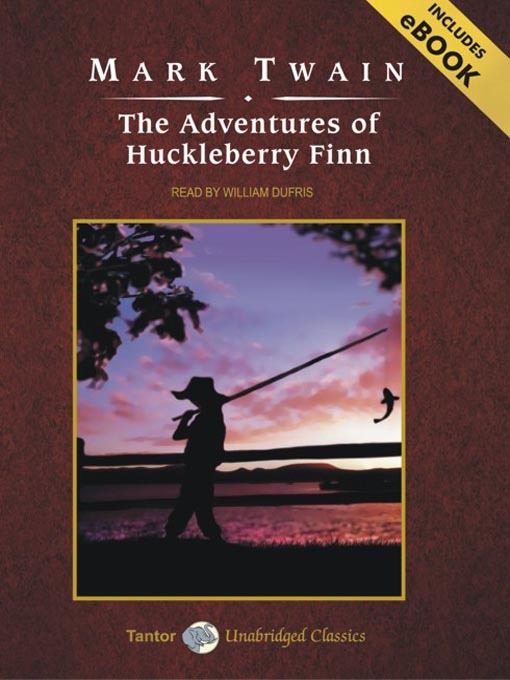 Mark Twain defined classic as "a book which people praise and don't read"; The Adventures of Huckleberry Finn is a happy exception to his own rule. Twain's mastery of dialect, coupled with his famous wit, has made Huckleberry Finn one of the most loved and distinctly American classics ever written.